Craig Cliff was born in Palmerston North in 1983. Earning Cliff the title of the Sunday Star -Times’s ‘Hot Writer of 2011’, his first short-story collection, A Man Melting, won the 2011 Commonwealth Writers Prize Best First Book, the judges commenting: ‘This book is of the moment, and is rightly at home on a global platform. 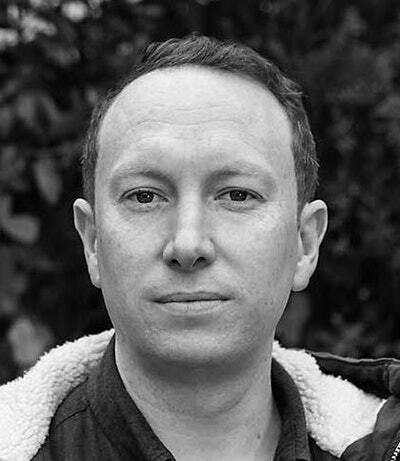 Cliff is a talent to watch and set to take the literary world by storm.’ His short stories have been published in New Zealand, Australia and the United Kingdom; one of them being selected for Essential New Zealand Short Stories, edited by Owen Marshall. In addition to fiction, Craig has published poetry, essays and reviews, been a newspaper columnist and judged poetry and short story competitions. His work has been translated into German, Spanish and Romanian and he participated in the University of Iowa’s International Writers Program in 2013. He was Robert Burns Fellow at the University of Otago in 2017 and currently lives in Wellington with his young family. 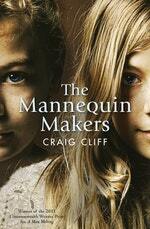 Be the first to find out about Craig Cliff.